Rendering image courtesy of AMP Capital. AMP Capital has officially approved and commenced Stage 1B of the Marrickville Metro Development in Sydney’s Inner West. Marrickville Metro is a shopping centre located approximately six kilometres from the Sydney CBD and is anchored by Woolworths, Aldi, Kmart and 109 specialty stores. The development is set to ‘up-cycle’ an unused industrial warehouse next to the shopping centre and will maintain much of the warehouse’s existing façade, in addition to extending the building south between Smidmore Street and Edinburgh Road. The development was designed by leading architectural practice, Hames Sharley, and will be built by ADCO Constructions over a 20-month period. 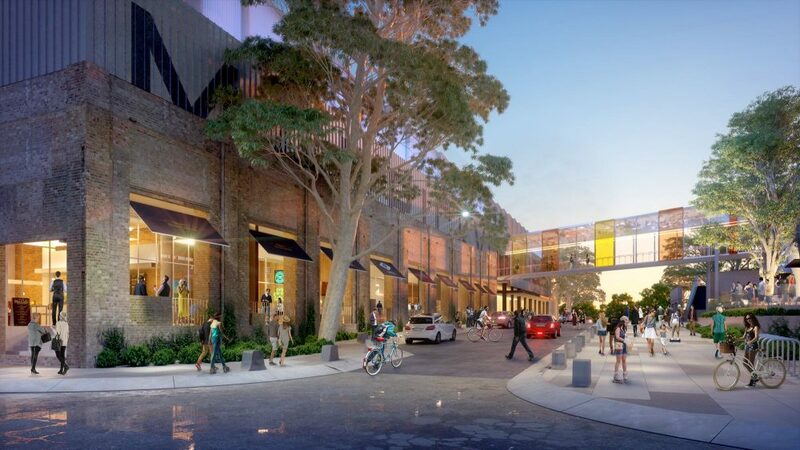 Once complete, Marrickville Metro will be expanded from 22,000 square metres to 33,000 square metres and will host an additional 44 new retailers, a fresh food precinct and indoor and al fresco dining options. AMP Capital expects that the addition of the new fresh food precinct will generate an additional 600 jobs for the local community. 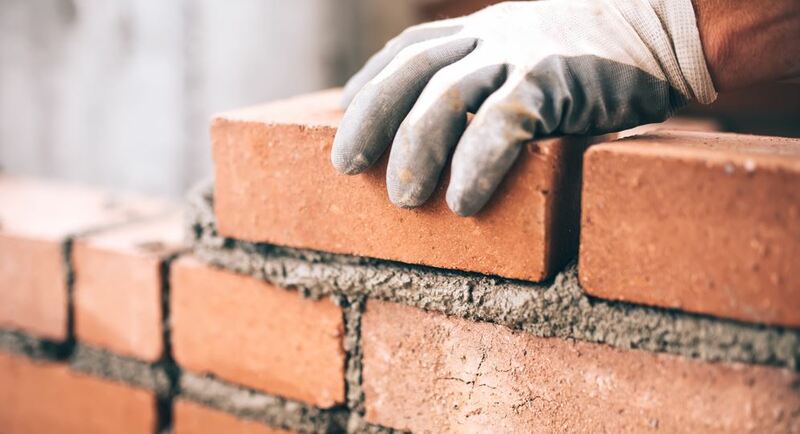 Development Manager, Robert Lewis, said the vision for the development is to create an inclusive space that adds convenience and lifestyle opportunities for members of the local community. “We’re not only upgrading the size of the Metro to meet demand, we’re also working to integrate features that really complement and enhance the unique Inner West way of living,” Mr Lewis stated. More information on the development can be found here.